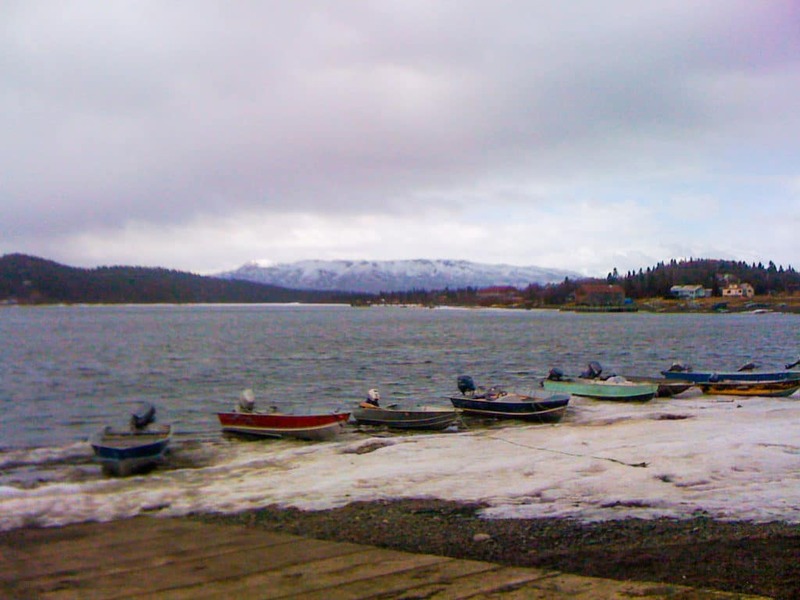 Due to the original settlement Bethel was named after the nearby fish smokehouse. Known as the smokehouse people there were only about 40 people living in the area when it became a trading post in the 1800s. Today, the population is over 5000 people and mainly survives from the tourism that comes its way during the summer months. The town is only accessible by air or riverboat, but it is easy to get to as flights depart daily from Anchorage. As the majority of people living here are native Alaskan, the traditional Yup’ik Eskimo practices and language still thrives in the area. This also includes traditional hunting and gathering methods and activities such as salmon fishing, hunting game birds and gathering berries. 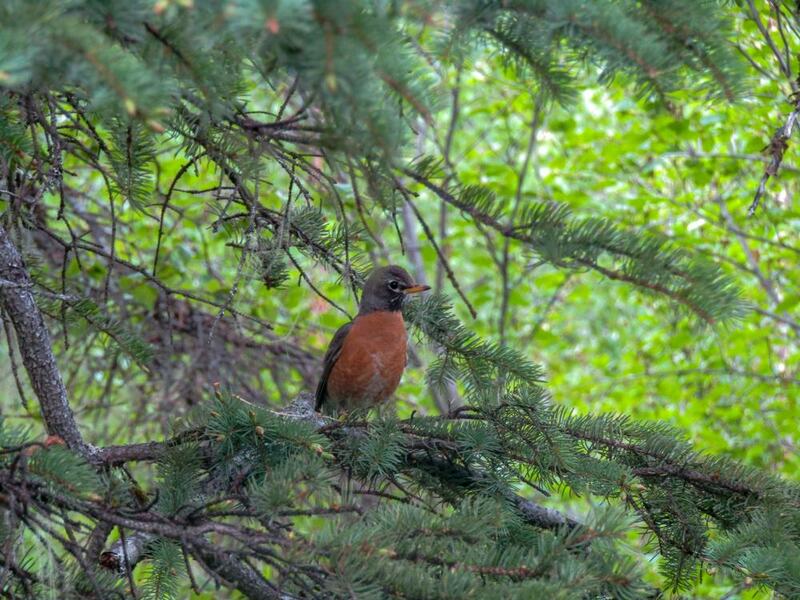 If you are a keen bird watcher, you will love the great spots to see all kinds of birds in Bethel. You can see birds including shorebirds, seabirds, tundra swans, emperor, white-fronted and cackling geese and even black brant. The wildlife refuge here is an important breeding ground for over one hundred million shore birds who visit each summer. But there are also native species that you can see year-round. You can take tours with local experts who can show you the best places to view the birds depending on the time of year you visit. 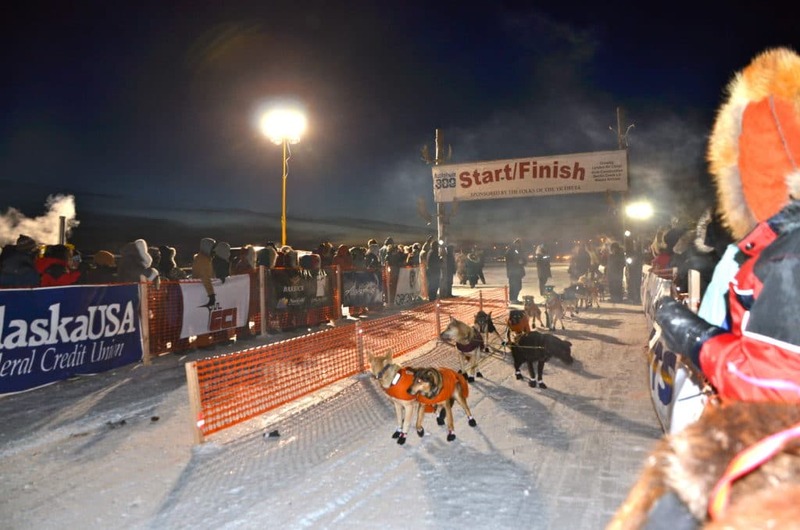 If you visit in the month of January, you may be lucky enough to catch the famous Kuskokwin 300 Sled Dog Race. The race covers three hundred miles from Bethel to Aniak and back. The whole race will take less than 19 hours from start to finish. But the week before the race is a time to enjoy too. There are activities throughout the week and you will get to meet the mushers before they start the race. Found in the same building as the Regional Cultural Centre and the University of Alaska, Kuskokwim Campus Library. This museum has a permanent gallery that showcases various exhibits including clothing, household items and hunting and gathering equipment. All used by the people of the Yukon-Kuskokwim Delta from ancient times until modern day. There are two other galleries that show short term exhibitions which are usually local and native artwork from the region. The second largest national wildlife refuge in Alaska, covering almost twenty million acres and bordering the Bering Sea. The area is home to many different mammals such as muskrat, brown bear, musk oxen, moose, black bear, coyote, porcupine, beaver, and many more. 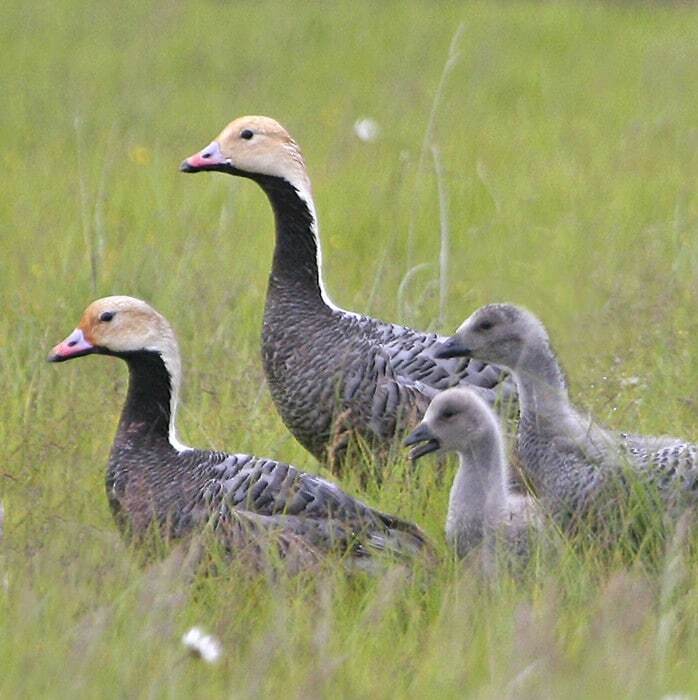 Due to the proximity to the sea and the extensive wetlands there is a very high concentration of water fowl here. Although administered in Bethel, there are many native villages within the refuge area. Cama-i is a three-day event which takes place on the last weekend of March in Bethel. The festival focuses on the language of dance. 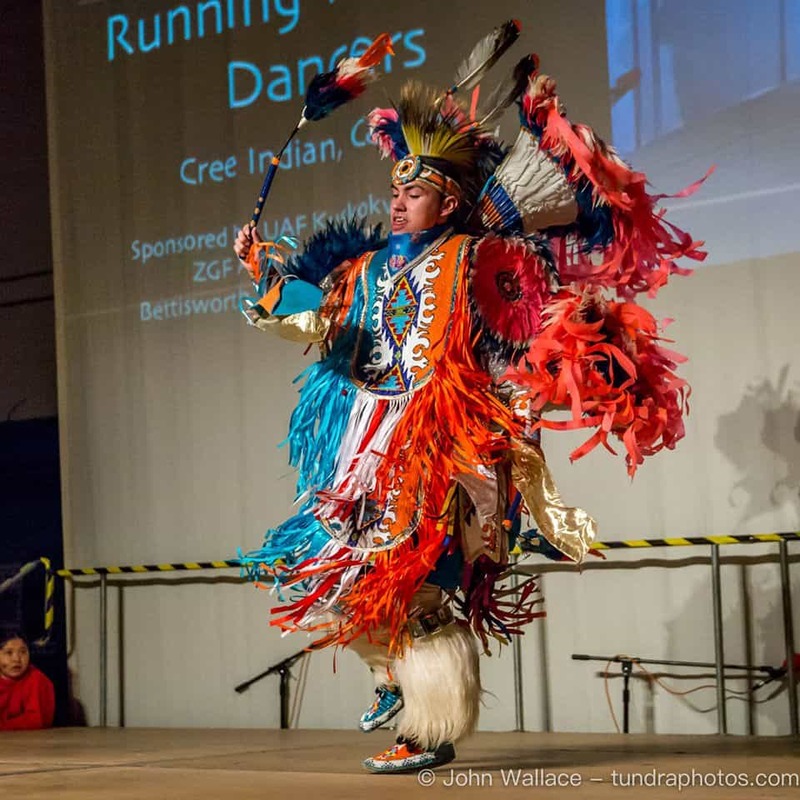 The festival brings dancers from Alaska and other states in the USA as well as other countries around the world. They all take part together along with local dancers in this amazing celebration of culture and dance. Visiting at this time is busy and exciting, and you will enjoy the dancing as well as learning about the local culture and history. The main attraction of this park is the two-mile boardwalk that takes you out over the tundra. So, you can enjoy lovely views without walking out too far. But there are also other things to do here including a baseball field, basketball court and playground. Local people take advantage of the facilities as it is an excellent place for families to enjoy on a nice day. The park tends to be busiest at sunset which is when many people gather and socialise. 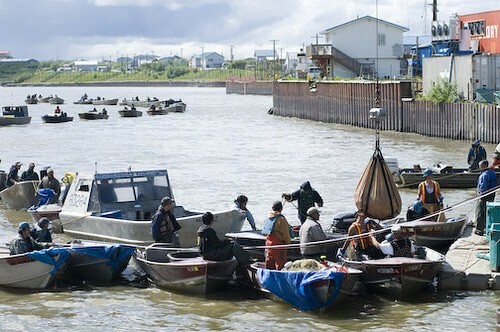 From Bethel you can take a fishing tour to the Kisaralik River. The river is excellent for fishing rainbow trout, Dolly Varden, and Arctic grayling. During the summer months you will also find the popular King and chum salmon and Coho salmon later on in the year. Take a float plane from Bethel to the best places Then you can take either a guided or unguided tour depending on how confident you are at finding the best spots and navigating the boat. During the summer months you can opt to book a wildlife tour from the Bethel small harbour. The trips are usually a whole day affair taking you down the Kisaralik River. Guides are usually accompanied by a certified biologist who is able to point out and identify species you will see during your trip. There are so many different animals and birds in the area, but it is never guaranteed what you will see during your trip. You should keep your eyes peeled and cameras ready whilst listening to your informative guide. Sometimes the aurora can be viewed as far south as Bethel, so you can view the marvellous phenomenon from the town. However, you can also take local tours which will help you to find the best viewing spots in the area. You are most likely to see the aurora during the darkest winter months, this is also when it is very cold, and the tourist season is off peak. From Bethal and surrounding towns you can book tours to other parts of Alaska which includes glacier viewing. These can be small plane rides or a journey to the coast to join another organised tour. Glaciers in the northern part of Alaska are an amazing sight to see and is one of those bucket list adventures to tick off during your trip. 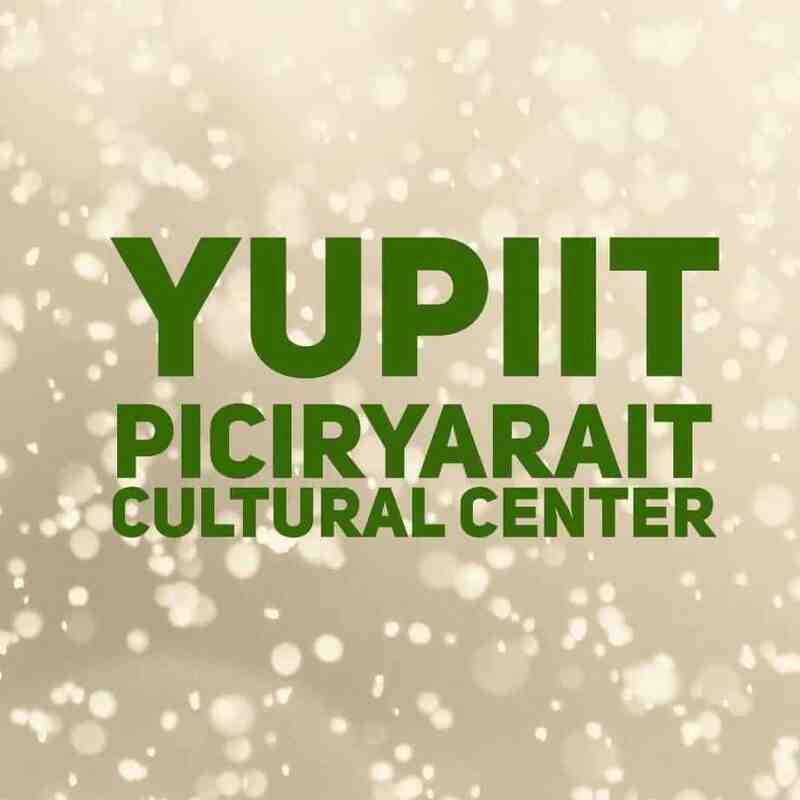 Once a month there is a Saturday market at the Yupiit Piciryarait Cultural Centre. 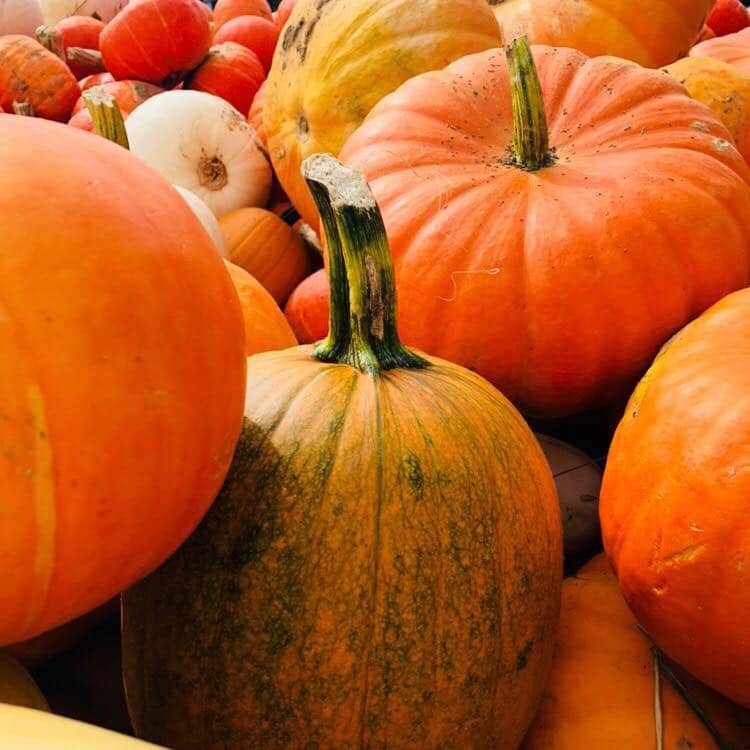 You will find lots of locally produced goods and arts and crafts by local artists. It is a lovely way to not only shop for souvenirs but also talk to the people who have made or produced the items and learn about the story behind them. This is a really good way to get a flavour of the small community in Bethel whilst browsing native and other crafts and foods. 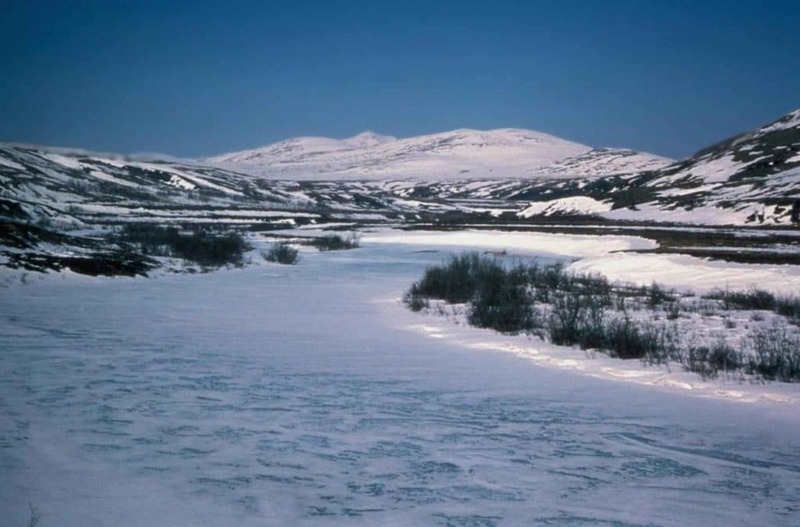 The Kisaralik River freezes over during the winter and when it starts to thaw and the ice breaks it is celebrated by the town. Locals even have a sweepstake and guess the date of the breakup to win a prize. On the day of the winter breakup, celebrations usually include live music, food and dancing down by the river. Smelting means something different in Alaska. The week after the river breaks up the small fish known as smelt start making their way through the river and swimming past the town. Locals and visitors flock to the river side with their nets to make the most of the passing fish. If you enjoy fishing this is a great time to be in Bethel, just grab your net and join the others for a fun time by the river. Not far from Bethel is the Wood-Tikchik National Park which is in the opposite direction to the Yukon Delta. There are two large, clear-water lakes here which makes it a popular place for canoeing and kayaking. Other things to do include wildlife watching, hiking and biking in the beautiful surroundings. You can also camp here, although there are no formal camping sites, there are some areas that are well used by campers. To get here you will need to catch a flight to Dillingham, then make your way either by river or road to the entrance to the park. 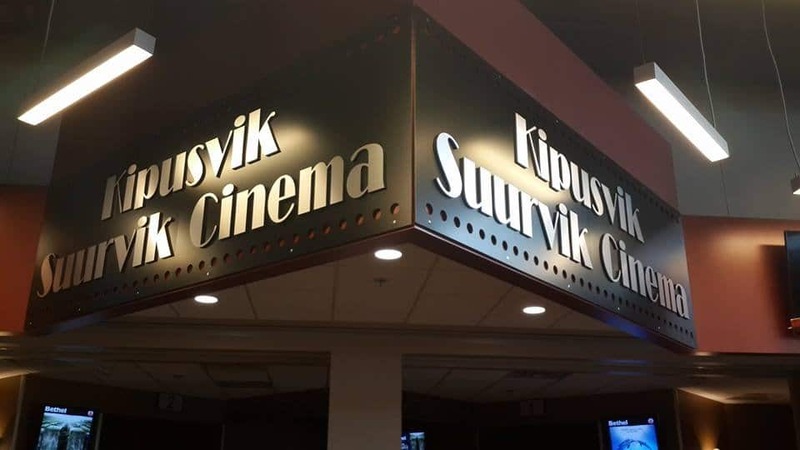 If you are looking for a way to spend some down time in Bethel, then there is a selection of films available to see at the Suurvik cinema. There are two screens, one auditorium holding 163 seats and the second 49 seats. You will find relatively new releases being shown every afternoon on the weekend and evening during the week. The cinema is owned and operated by Bethel Native Corporation.